For thirty years, the Jubilee Shield (a coveted football competition for Blackburn schools) has eluded LDPS. This year was no exception, but our team came very close to lifting the trophy for the first time. 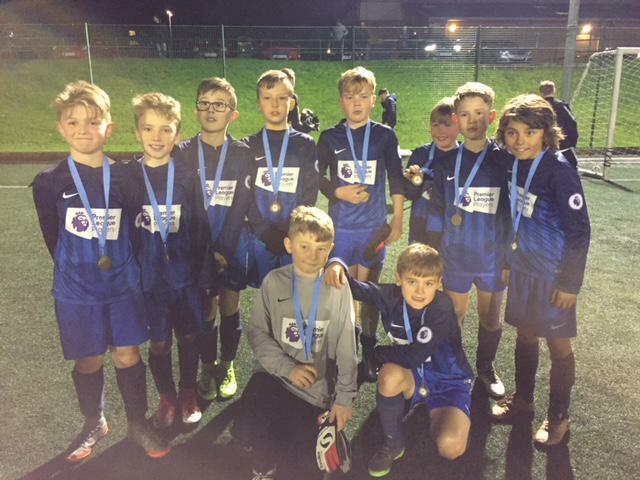 They were beaten in a close semi-final by eventual winners St Paul's by one goal to nil, in a match where the opposition goalkeeper had a sensational game. LDPS then went on to beat Shadsworth Juniors in the third place play-off. Well done, boys on a magnificent team effort and our best ever finish in this tournament.